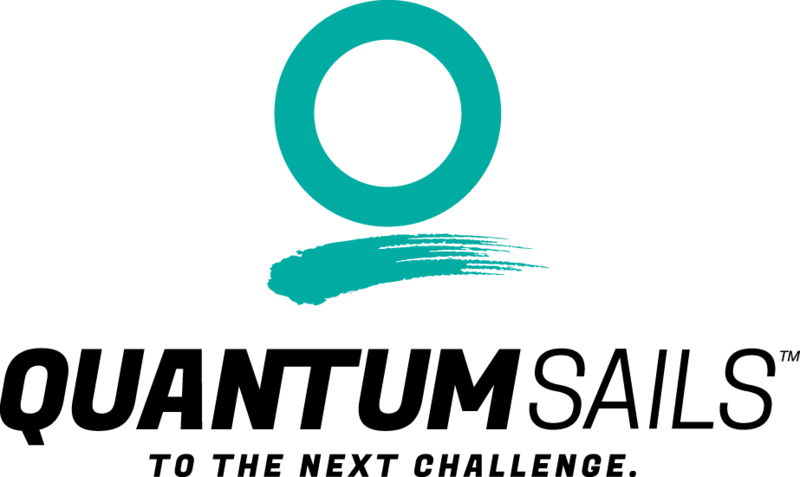 The name of this organization is Twenty Hundred Club. 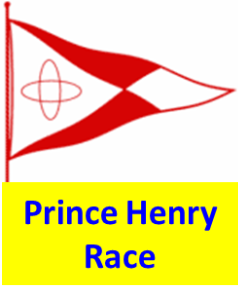 The name is derived from the starting time of the first club run from Brenton Cove, Newport, RI to Onset Harbor, MA, on August 30, 1946. 1. To bring together in a common bond of fellowship those yachtsmen in Narragansett Bay and it’s adjacent waters whose interests lie in boating under sail. 2. 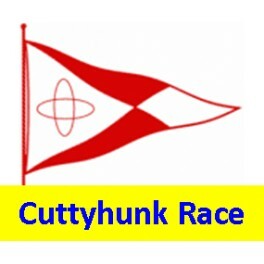 To organize and provide racing in sailboats on Narragansett Bay and its adjacent waters. 3. 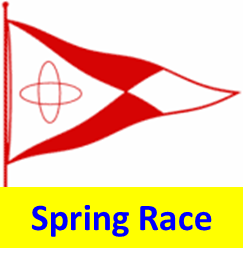 To promote the sport of sailboat racing in accordance with the best traditions of safety and seamanship. The club burgee is a white pennant on which is super-imposed abstract symbols in red standing for Twenty Hundred. Its use is restricted to member craft capable of proceeding under sail. 1. The membership of the club shall consist of active and honorary members. 2. Membership is open to any person who is interested in supporting the three purposes as described in Article II. 3. Honorary members shall be elected by unanimous vote of the Executive Committee, after considerable deliberation, as a reward for exceptional service to the Club. Such duly elected honorary members shall be exempt from all dues and fees. 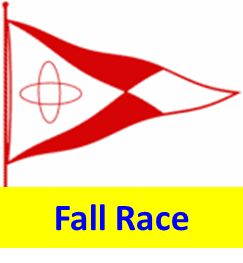 Commodore, Vice Commodore, Rear Commodore, Secretary, Treasurer, Measurer-Recorder, Race Committee Chairman, Social Committee Chairman, and Nominating Committee Chairman. The officers shall make up the Executive Committee along with a Member-at-Large, appointed by the Commodore, who may be in liaison with the NBYA Cruising Canvas Committee. Officers shall be elected at the annual business meeting and shall take office at the conclusion of the meeting at which they are elected. No Flag Officer may serve more than two years in any Flag Position. No person may serve continuously in any other one office on the Board for more than four years. 1. The Commodore shall be the executive head of the club. He/she shall preside at meetings, command the fleet, and administer the Club affairs. 3. The Rear Commodore shall assist the Commodore and Vice Commodore and preside when both are absent. He/she shall also serve as the Social Committee Chairman. 4. The Secretary shall maintain a roster of members, conduct the club correspondence, send out notices, and keep minutes of meetings. 5. The Treasurer shall collect dues, have charge of Club funds, and keep records of all money received and disbursed on a calendar year basis in books provided. 8. The Social Committee Chairman shall appoint as many additional members as he deems advisable in addition to the Rear Commodore. The Social Committee shall plan and organize all social functions of the Club. annual business meeting. This slate shall be mailed to all members at least thirty days before the annual business meeting. Counter nominations may be made from the floor, provided that full written notification, including the names of proposed officers, is given to the Secretary at least ten days prior to the annual meeting. Such written notification must be signed by at least five members in good standing. 6. Take such action as it may consider necessary for the proper and successful function of the Club. The Executive Committee shall meet, at the call of the Commodore, at such time and place as he/she may direct, not less than four times a year. Four members of the Executive Committee shall constitute a quorum and the majority of those present shall carry a motion. Notification of Executive Committee meetings shall be posted on the web site for the members no less than five days in advance of meetings. 1. The annual business meeting will be held during the month of November or December each year to receive the Officers’ annual reports, to elect new officers, to establish dues, and to transact any other appropriate business. 2. There shall be an annual Shore Party in March or April of each year to award prizes for the previous season’s events, to present the plans of the Executive Committee for the coming year, and to transact any other appropriate business. Special meetings may be called by the Commodore or by petition of at least 15 % of the membership in good standing. Notification of all membership meetings shall be sent to the general membership at least ten days in advance of the meeting date. At any membership meeting, 20 members in good standing other than officers, shall constitute a quorum, and a majority of all members in good standing, present, shall carry a motion. By-Law amendments shall be referred to the membership by the Executive Committee at an annual or special meeting. A simple majority of the membership in good standing, present, shall be needed for affecting a change. The notice of meeting must contain such proposed amendments in full.